By Melissa Leave a Comment - The content of this website often contains affiliate links and I may be compensated if you buy through those links (at no cost to you!). Learn more about how we make money. Last edited December 14, 2016 . My mom regularly gives me a list of gifts she would like, but I learned a long time ago not to buy from that list because inevitably she changes her mind OR she decides to buy the item herself, especially if she finds it on sale. You, too, may find that there are some people on your Christmas shopping list that are impossible to buy for either because they’re fickle like my mom, or because they’re financially secure and buy most everything they need. 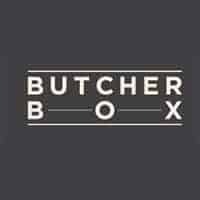 ButcherBox offers high quality grass-fed beef, heritage breed pork, and organic/pasture raised chicken. You can choose the meats that you’d like. There are five boxes available. One is all beef, one is a mix of all three meats, and the other three are boxes of two of each of the meats. Each box contains 8 to 10 pounds of meat. You don’t get to choose what cuts of meat will come in the box, but you can add on specific items to your box. I have ordered one of these, and the meat was fabulous! Even better, the company does an excellent job packing for shipping. Even though we live in the Arizona desert and the temperature was 100 degrees when we got our box, every piece of meat was completely frozen solid. I’m impressed with that! In addition, the company gives you recipes for the cuts of meat that they include. What could be better than the health benefits of organic vegetables with the convenience of home delivery? Nothing! 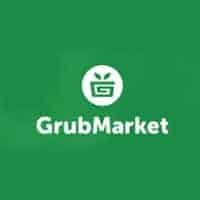 GrubMarket offers FarmBoxes for couples or for families of 4 to 5. You can choose between boxes with organic vegetables, organic fruits, or a mixture of the two. I have ordered these and can vouch for the tasty quality of the fruits and vegetables. This is a gift that most people would appreciate. One word of caution—we had a FarmBox delivered to us in the middle of an Arizona summer. The day was 110 degrees, and the produce did not hold up well. However, when we order during more moderate temperatures (when the temperature is 90 degrees or below), everything came in pristine condition. Do you have a family member who loves to cook? If so, Numo Bone Broth Kit may be for them. 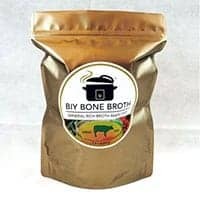 The company ships out a bag containing high quality bones from grass-fed cows along with the herbs, dried veggies, and seasonings. All the recipient does it put it all in a slow cooker and add water. Out comes a rich, thick, delicious broth to enhance the flavor of any recipe. Even better, the bones can be used a few times to create several batches of broth. Once you finish the first batch, add water to the bone mix and start the second batch. Of course, these services are just the tip of the iceberg. 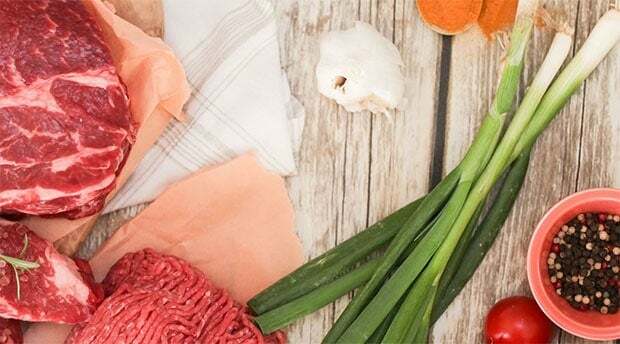 You may also want to consider companies that prepare entire meals or offer meal kids like Hello Fresh, Freshly, and Green Blender, to name a few. If you know someone who seems to have everything, why not give them the gift of quality food, delivered right to their door? What do you give to the person who has everything? Do you ever give box delivery gifts like these? Last Edited: 14th December 2016 The content of biblemoneymatters.com is for general information purposes only and does not constitute professional advice. Visitors to biblemoneymatters.com should not act upon the content or information without first seeking appropriate professional advice. In accordance with the latest FTC guidelines, we declare that we have a financial relationship with every company mentioned on this site.